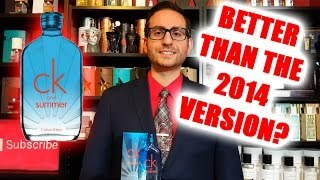 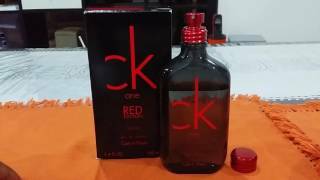 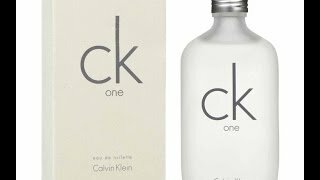 The ck one for women Women Perfume is manufactured by Calvin Klein and was added around December 2016 and is part of the Calvin Klein Ck One For Women series. 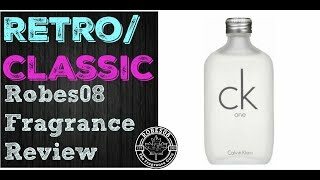 The best price for the Calvin Klein Ck One For Women in South Africa is R 885 sold at Clicks and available with free shipping and delivery within 1-3 working days . 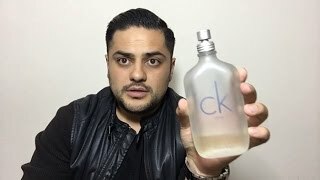 Price has increased 9% from R 805 on 2016-12-07 to R 875 today.